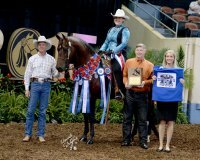 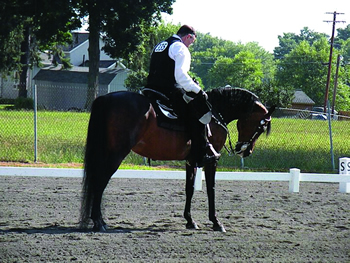 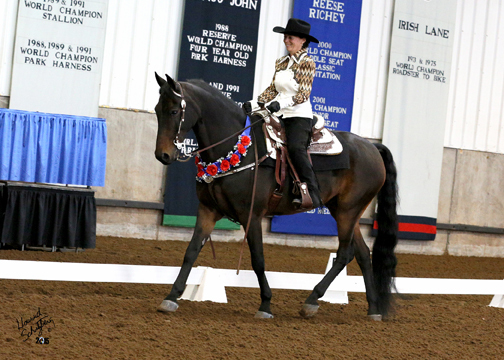 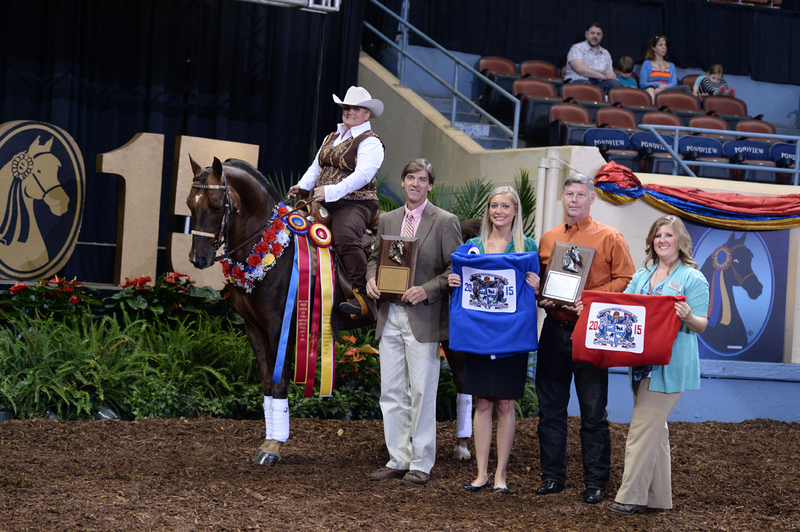 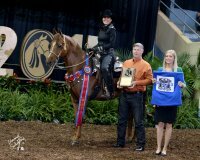 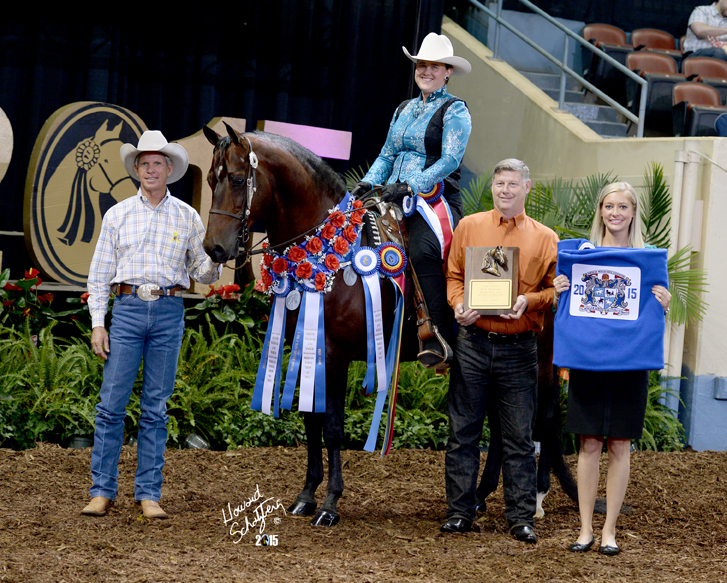 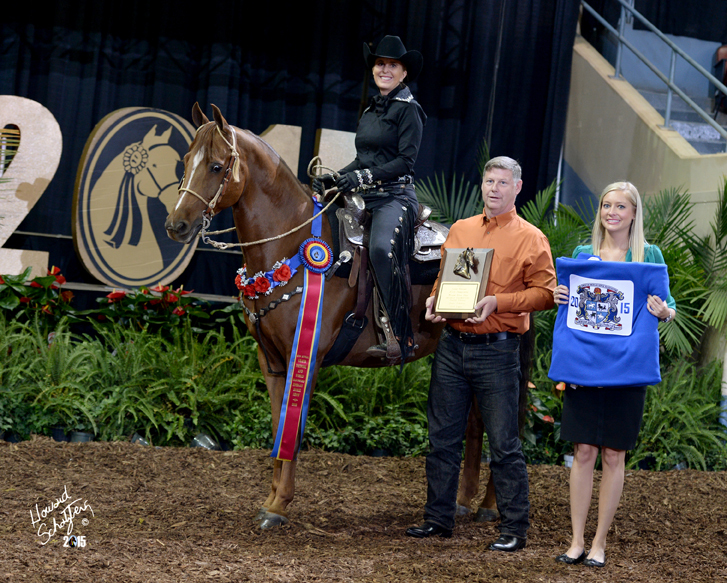 Western Dressage uses classic dressage concepts and principles to train and develop the western horse and rider. The goal is to develop cadence, balance, relaxation, and the acceptance of the aids through the methods of classic dressage. The Western Dressage horse will have a shorter stride than a Dressage horse, and will be asked to walk, jog, and lope as opposed to walk, trot, and canter. 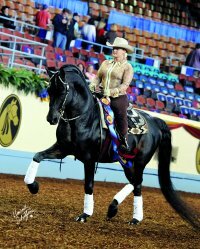 In keeping with the tradition of the Western horse and rider, they will be shown in Western tack and clothing.